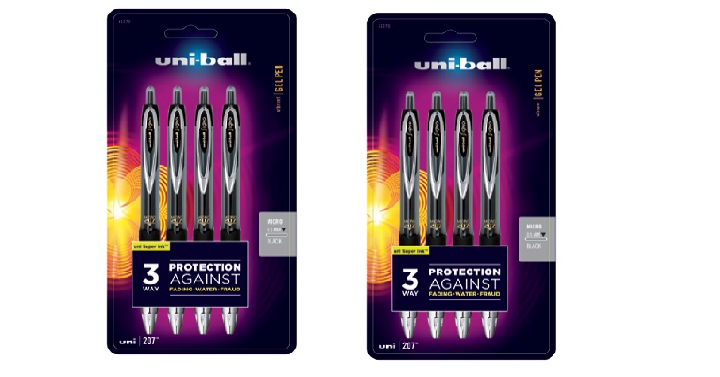 Head over to Office Depot/ Office Max and get this uni-ball Retractable Gel Pens, Micro Point, 0.5 mmPack Of 4 for only $1.00! (Reg. $9) That’s a steal of a deal for these highly rated gel pens. Plus, choose in-store pickup to save on shipping.